Courtesy of Coldwell Banker Stagecoach RE, Rozlyn Reeves. Spectacular building site at front of property with views of the subdivision. 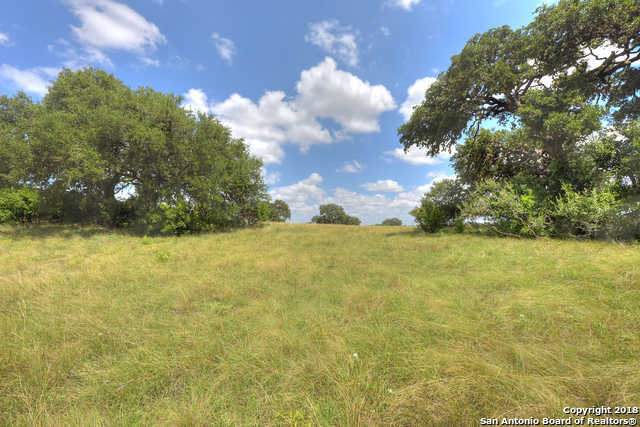 This stunning 3.5 acre property backs to the San Julian Creek. Water supply provided though subdivision and septic must be approved through HOA planning committee. This lovely gated community offer it’s owners amenities: BBQ area, tennis courts, basketball courts, club house, exercise room, baseball diamond, horse trails, hiking and walking trails located in a private-gated subdivision only minuets from San Antonio and shopping.